Land Surveying and Mapping Services by KW Surveying, Inc.
KW Surveying, offers a full range of land surveying and mapping services to private landowners, public agencies, engineers, architects, developers and building contractors throughout southeastern, Wisconsin. 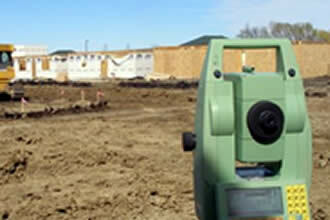 We also provide commercial surveying and residential surveying throughout many parts of Wisconsin. KW Surveying has been in business since 1994 and is known for its reputation of providing the very best professional service to its clients. At most land surveying firms the research, field work and drafting is prepared by unlicensed technicians under the supervision of a licensed land surveyor. 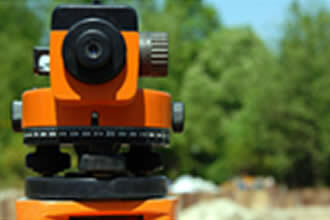 All phases of your project at KW Surveying are prepared by a licensed land surveyor. This approach yields a seamless work flow providing you with a final survey product that can be delivered faster with better quality control. 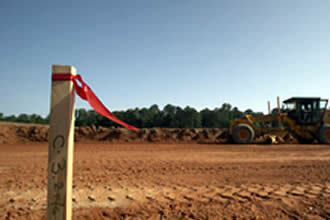 © Copyright KW Surveying, Inc. All Rights Reserved.